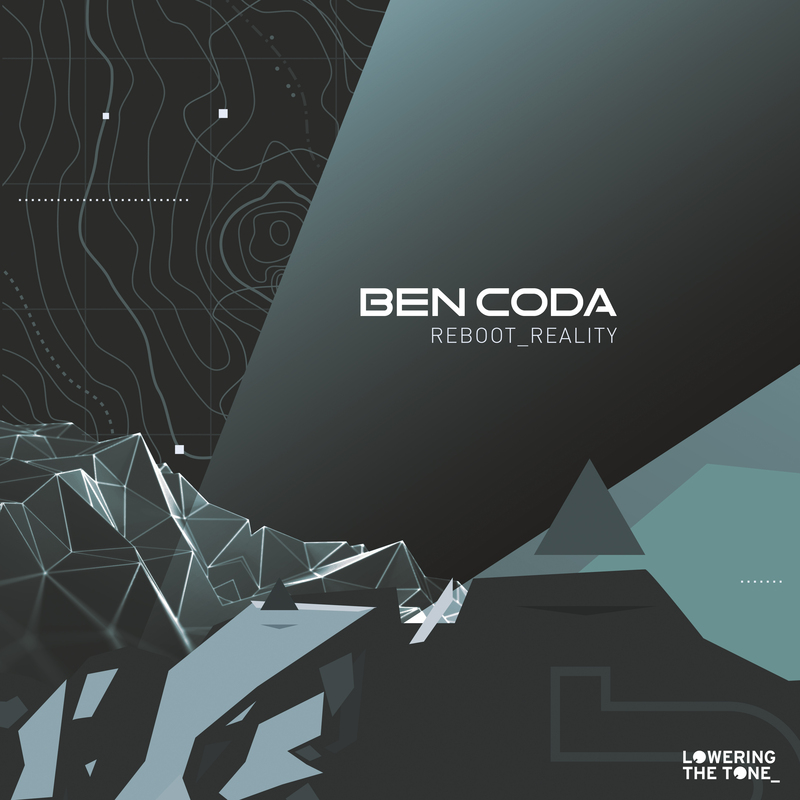 Lowering the Tone presents 'Reboot_Reality', the first full length album from UK progressive techno pioneer Ben Coda, signalling a new era in his decade long career. Reboot_Reality opens with the rolling prog breaks of 'The Other Side', refreshing a classic sound, and setting the mood for the first half of the album, progressing through the polished vibes of 'Light Shining' and 'Heatseeker', Ben's trademark rolling bass keeps the tracks pumping underneath intricate melodies. 'Inside the Machine', 'Bang Bang' and 'Underground' step up the pace as the intensity ramps up into the raw, techy 'Everybody Knows'. The low slung swamp bass of 'Angel Dust' makes way for the epic progressive techno of 'Perception', before Ben takes us into deep and dark territory with 'Gruber' and the mind bending techno workout 'Waverider'. 'Machine Reload' finishes off Reboot_Reality in style, a peak time monster, guaranteed dancefloor mayhem. Step into the mind of Ben Coda - reboot your reality.